Quatuor Avena, a group of four internationally acclaimed saxophonists, will be giving a concert at the George Museum on 5 April. GEORGE ENTERTAINMENT NEWS - A unique experience awaits Georgians who like the saxophone. Quatuor Avena, a group of four internationally acclaimed saxophonists, will be giving a concert at the George Museum on 5 April. Quatuor Avena was formed in 2016 when four musicians from different countries met at the Haute Ecole des Arts du Rhin in Strasbourg, where they were studying. The group consists of Nicolas Allard from France, Fabio Cesare from Italy, Sumika Tsujimoto from Japan and Adam Campbell from South Africa. They have performed at various venues around France, Croatia, Italy and Japan and have received many international music awards. They have performed for many radio stations, the most memorable highlight being a performance on France Musique. 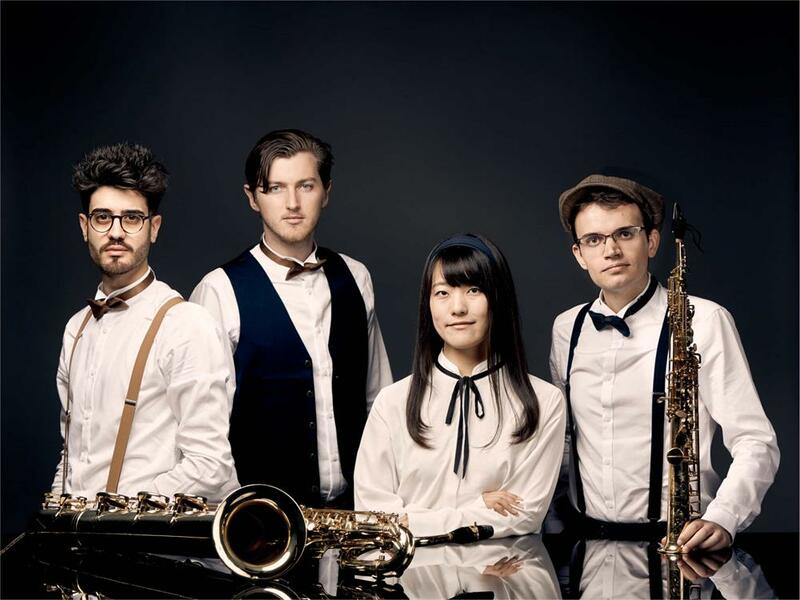 Given their different social and musical backgrounds the four young musicians set out working on a repertoire rich in variety, from Baroque transcriptions to contemporary music, including music from around the globe and even bringing in jazz standards. 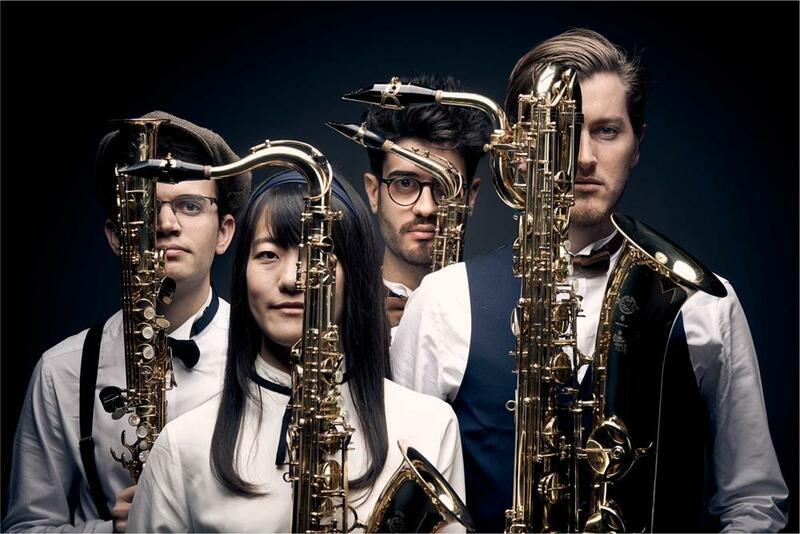 They have explored the potential of the saxophone quartet formation, and are now considered one of Europe's most vibrant and talented young saxophone quartets. Quatuor Avena has won several awards, an honorary award at the prestigious Leopold Bellan Chamber Music Competition in Paris; a first prize plus the special Apec award at the Boulogne Billancourt International Chamber Music Competition in 20th Century Music in Paris; the first prize and Kazou Tomioka award at the International Saxophone Competition in Kurashiki, Japan; and the first prize in the National Chamber Music competition in Remirement, France. They have also been featured on important radio stations - a live performance on France Musique being a certain highlight. The performance will take place at 19:30 at the George Museum. Tickets, at R140, R90 (members) and R30 (learners), can be pre-booked online or purchased at Cloud Assistants, 73 Meade St (next to Patria Church) or at the concert.